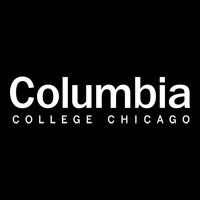 My schools what are called "Cinema Slapdowns," or screenings followed by student led debates. 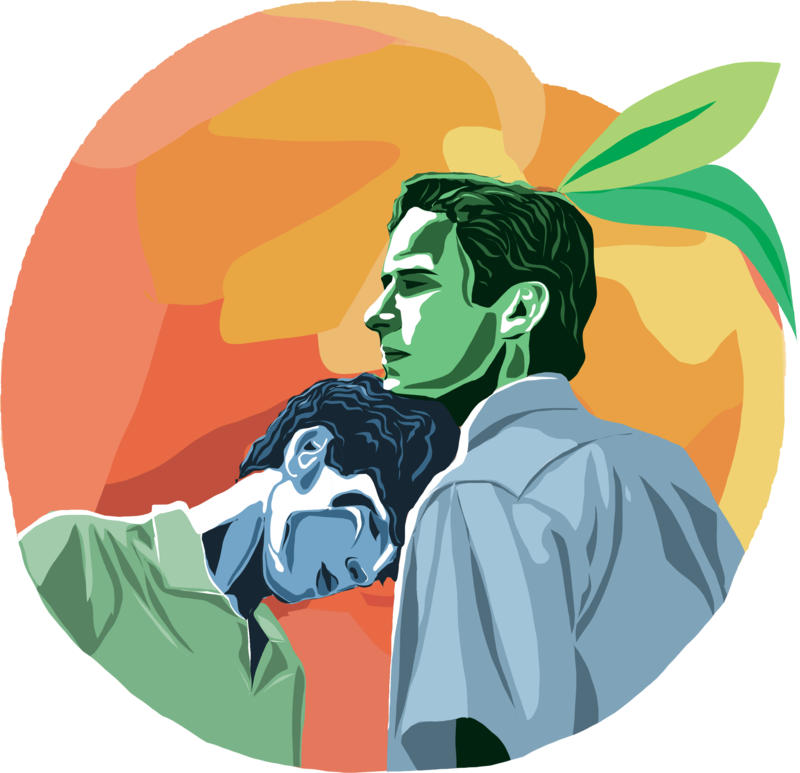 I was tasked with designing the poster and tickets for the Slapdown event featuring the film "Call Me By Your Name." I used Adobe Photoshop to paint the portraits and the peach, and InDesign to lay out and create the rest of the poster.